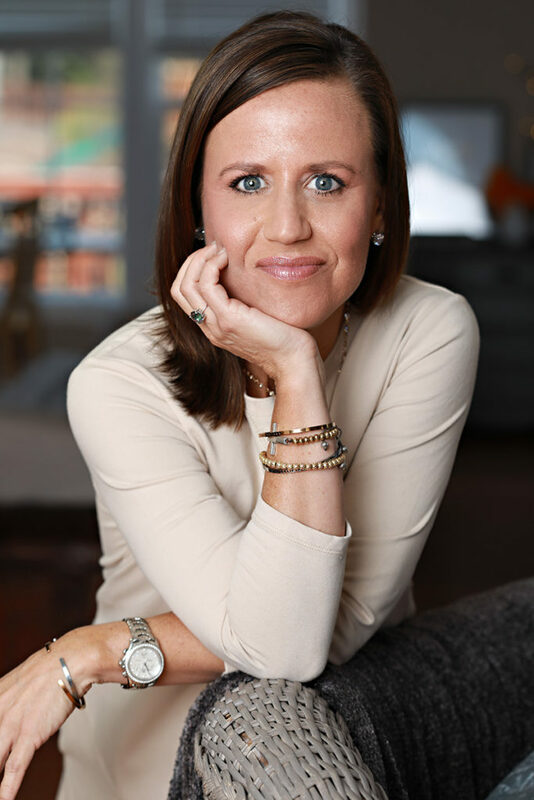 Allison Caudle is the Owner and Broker-In-Charge at Southern Lux Living. A multi-award level Top Producer, Allison began her career in real estate in 2007 when she joined RE/MAX in Raleigh, North Carolina. Since then, she has sold over $200 million in real estate and has consistently been listed among the Top 25 agents in the North Carolina/South Carolina RE/MAX region.